Tyson Promotions, Inc. has offices in Cabo San Lucas, Baja California Sur, Mexico and San Diego, California, USA. 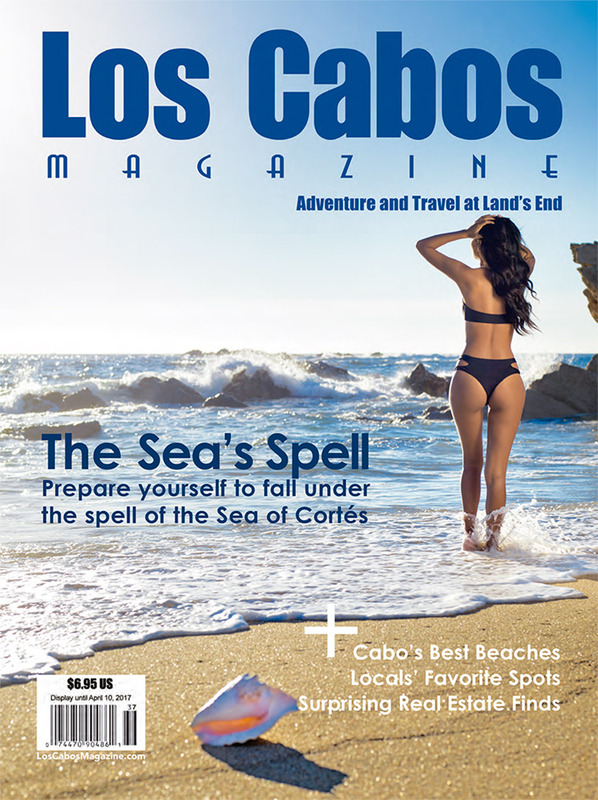 We are a publisher of print and internet media including Los Cabos Magazine, Los Cabos Visitor’s Guide, LosCabosGuide.com, TequilaSource.com other travel related web sites and a line of Los Cabos area Posters and Post Cards. We have an A+ rating with the San Diego County Better Business Bureau. The comprehensive information source for travelers since 1993, is published quarterly in full color, in a sophisticated magazine style and offers beautiful photography, informative editorial reviews, hotel guide and beaches information in a familiar magazine size (8-1/8″ x 10-7/8″). 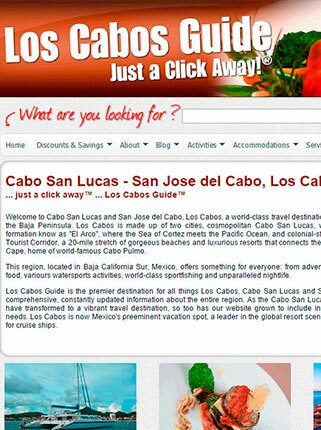 Los Cabos Web Design is a division of Tyson Promotions, which has been operating since December 1996, providing online travel information about the Cabo San Lucas, San José del Cabo, and Los Cabos regions of Baja California Sur, Mexico. 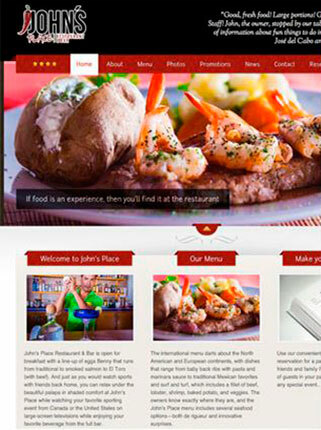 We concentrate on web design and web hosting for our clients. Is the premier destination for all things Los Cabos, Cabo San Lucas and San Jose del Cabo. It offers comprehensive, constantly updated information about the entire region. As the Cabo San Lucas and its surrounding area have transformed to a vibrant travel destination, we include information for all your travel needs. 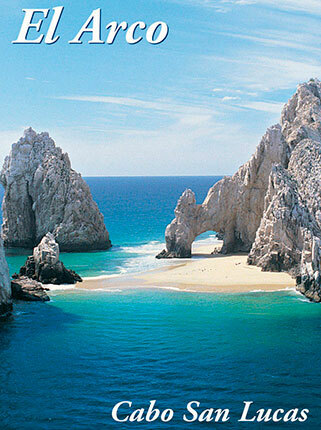 Cabo San Lucas post cards showcase many popular scenes from the area. Tyson Promotions produces a full line of post cards with unique scenic pictures of the Cabo San Lucas and Los Cabos, Mexico area. 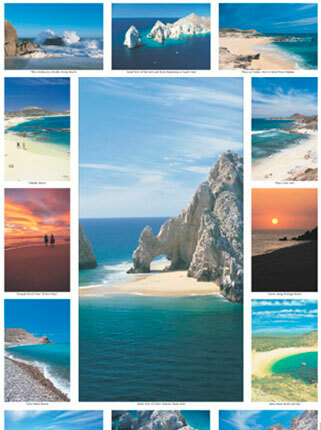 These post cards are available in various quantities and combinations for use in promoting travel to Los Cabos. Tyson Promotions produces a line of poster with scenes of Cabo San Lucas and Los Cabos. The posters include “El Arco de Cabo San Lucas”, “Land’s End Cabos Can Lucas” and “Beaches of Los Cabos”. These posters are available in various quantities and combinations for framing or use in promoting travel to the Los Cabos area. 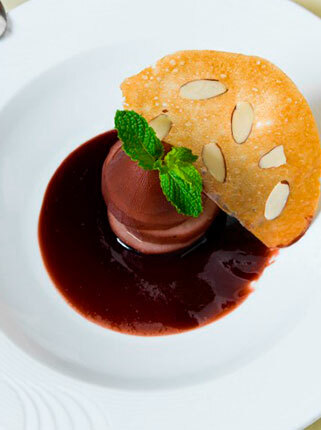 Discounts are available for many businesses in Los Cabos. Whether you are vacationing or live in Los Cabos, you can save 35 to 50 percent on selected activities; restaurants, shopping, health care, hotels & resorts; photography services, car rentals, as well as at spas, beauty salons, fitness and wellness centers.